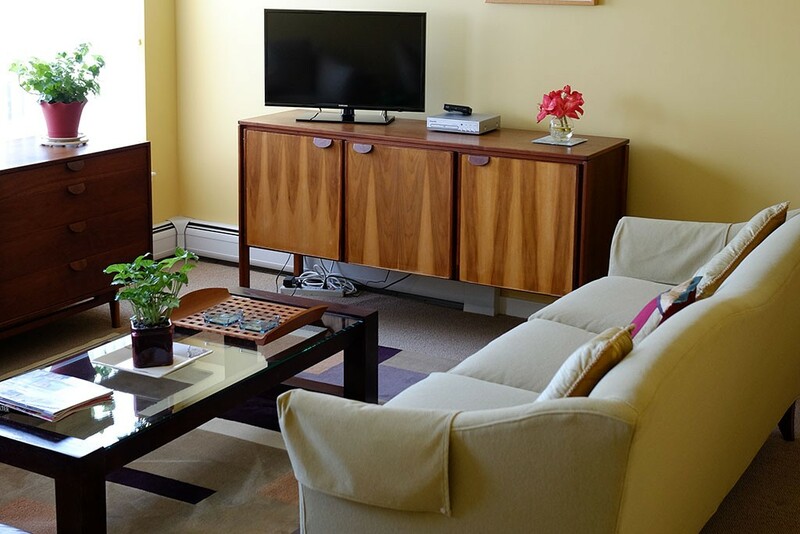 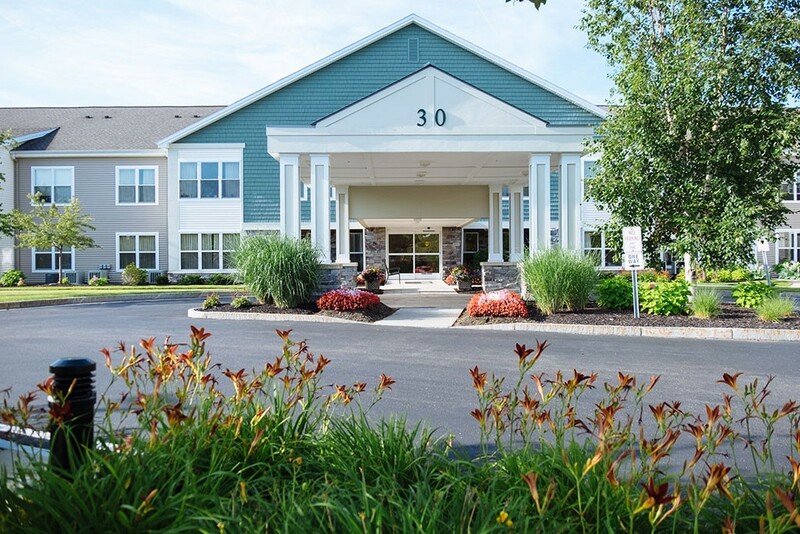 The Terrace at Eddy Hawthorne Ridge is a NYS licensed Adult Home. 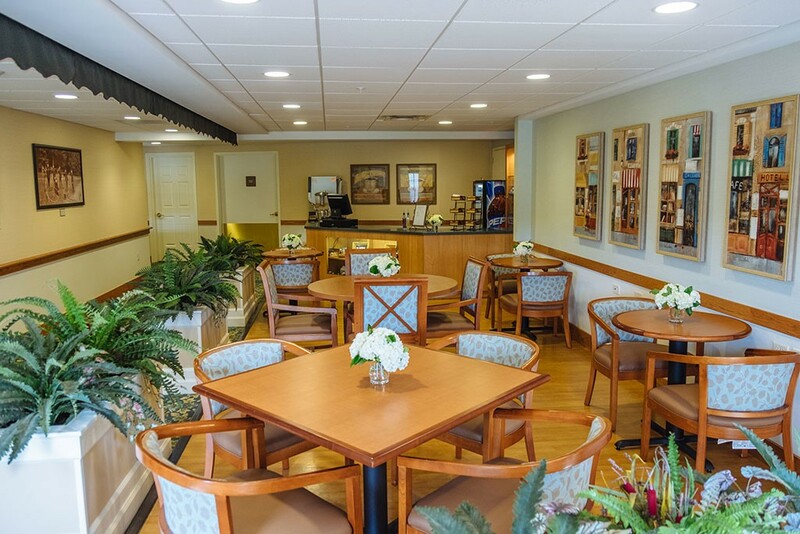 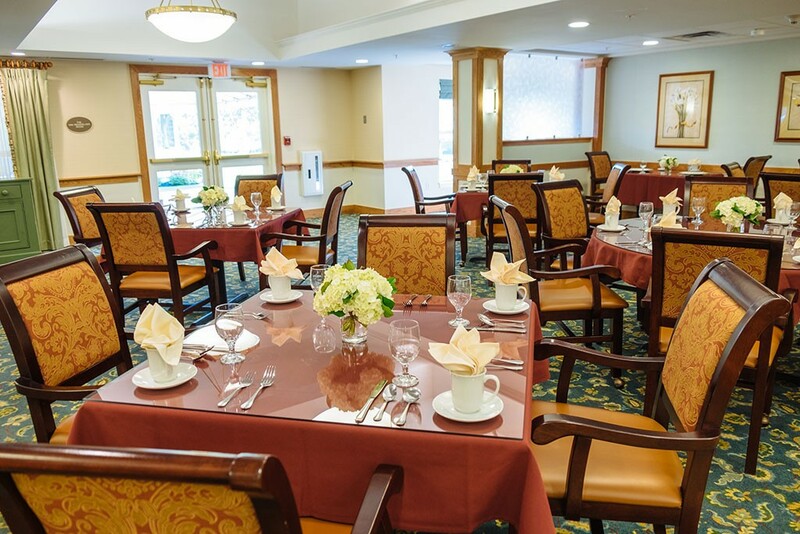 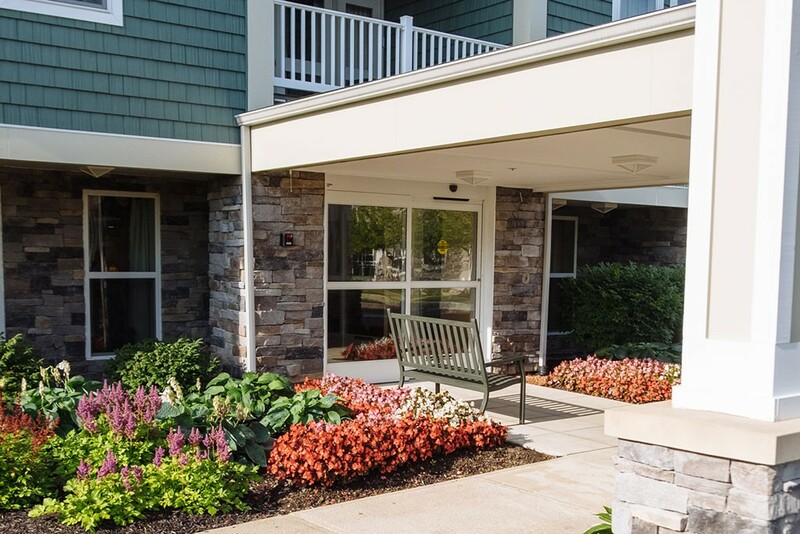 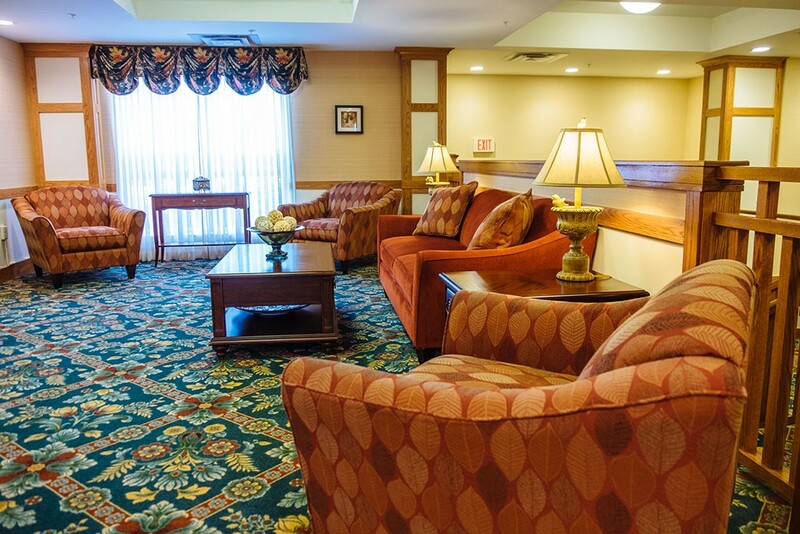 The Terrace is on the same beautiful campus as Eddy Hawthorne Ridge, an independent senior living community, and Eddy Memory Care at Eddy Hawthorne Ridge, a regional center for people with memory loss problems, their caregivers, family members and loved ones. 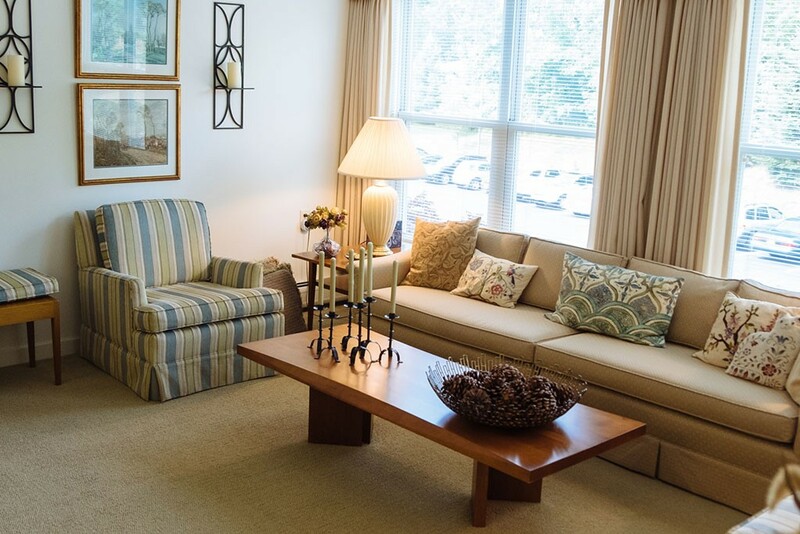 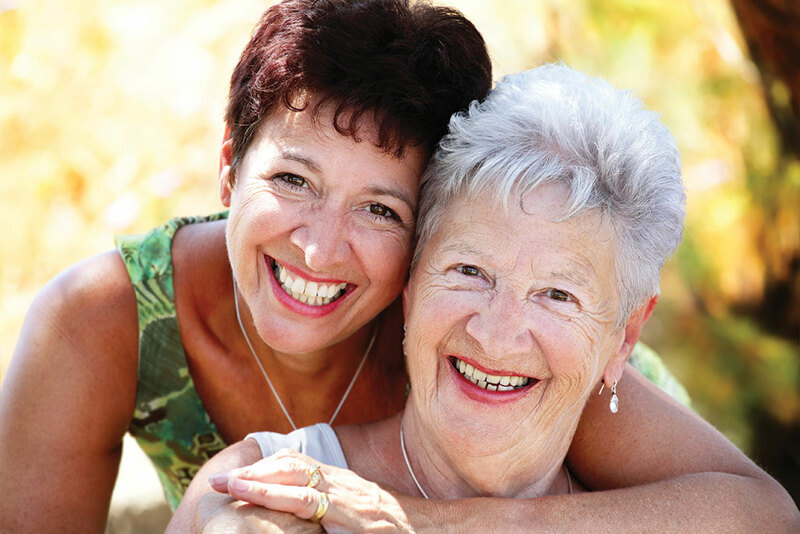 The Terrace at Eddy Hawthorne Ridge features 12 one bedroom apartments in two floor plans and offers the assurance of personalized care in a warm friendly atmosphere designed to meet your changing needs.